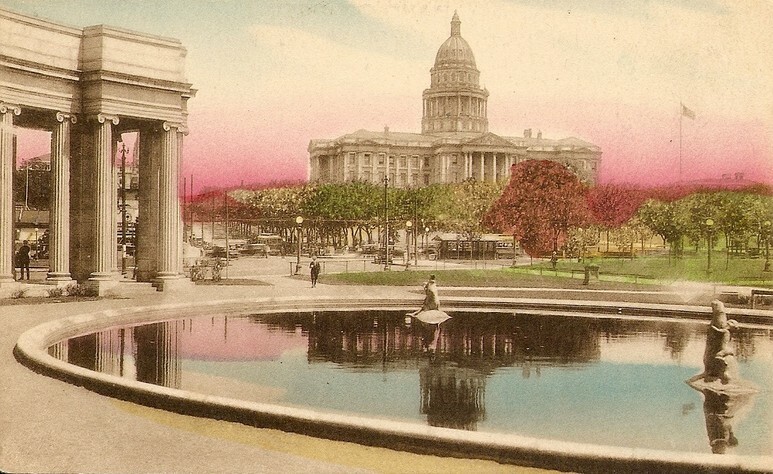 Hand Colored Vintage Postcard, 1920s. Huggy Bear, is that you? The Infamous Stringdusters: "Big Top Halloween"